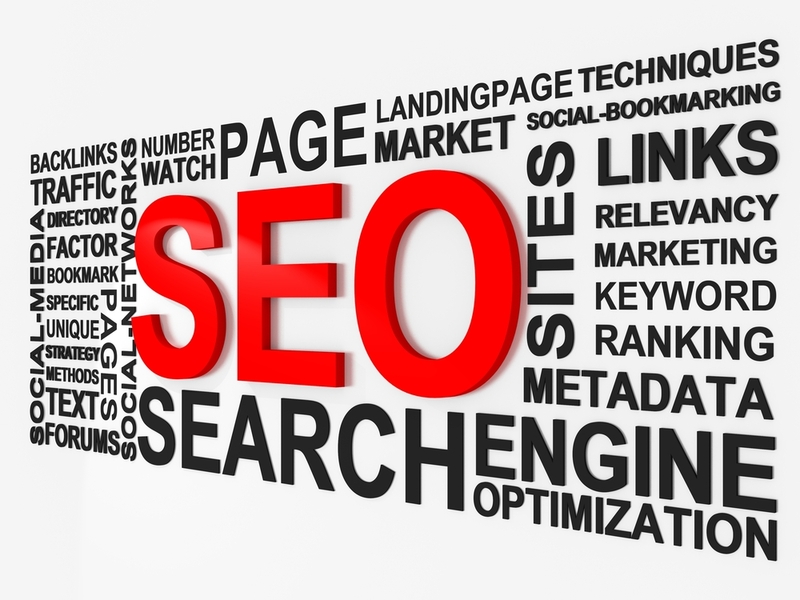 Search Engine Optimization is a set of techniques and methodologies intended to improve your website position on the Search Engine Results Pages (SERP) for relevant keywords. Small businesses have often a harder time at SEO than their larger counterparts, because they often get less media coverage and fewer resources available to spend in promotion. The following tips and tricks can point you in the right direction of how to optimize your small business website for the search engines, especially Google. Don’t let anybody sell you SEO as if it was magic, your business expertise and knowledge of your niche are your best weapons to win the battle for Google’s top positions. To improve your Google rank, the first thing you need to know is how Google calculates the order in which to display the results. They use a secret algorithm that is probably one of the best-kept secrets in the world. Although nobody knows its exact details, Google themselves offers plenty of information about what is considered a relevant and good quality website for a specific keyword. Google’s goal is to provide its users with the most relevant results for their search queries, and to do so it analyses the content of a website to look for the relevant keywords (words or sentences), and rates websites for each keyword according to several factors such as keyword density, relevance and how many people bounced away from a specific page and went on to the next result on the search engine results page. If you want your small business website to be considered relevant and worthy of being displayed among the first 10 results you just need to follow their advice. To increase your small business website search engine rankings you will need to focus on a list of keywords that people might be using when looking for small business services like yours, and make sure those keywords are present in the content on your website. Every article on your website should have those keywords naturally woven into the text in an organic way that encourages your human visitors to stay and keep reading. Business news articles that are too long doesn’t work well either. It’s better to keep them between 400 and 1000 words each, and if necessary, split every article into multiple pages. Each page should have a title that accurately describes its contents, along with a Meta description that sometimes may act as an excerpt when the website appears on the search engines result pages. Most SEO experts agree that Google is taking a harsher stance on what it perceives as shallow or duplicated content. After the “Panda” algorithm, this is truer than ever. 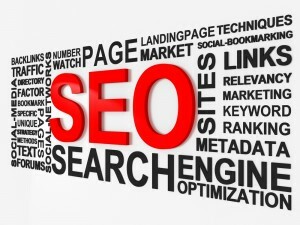 Either write your own content, or pay for professional SEO copywriting services. Above all, do not plagiarize or copy content from other sites. One of the things that sets Google apart from the competition is the importance it gives to incoming links to websites, using what is known as Pagerank. Each incoming link is considered a vote, and its weight will be given by the relevancy of the originating website and the words in the anchor text of said link. Getting high quality links from relevant websites using the right wording is a time consuming task and probably one of the main reasons for the popularity of SEO consultants. Post as much information about your business as possible on your website, including location, contact information, and description. Upload high quality photos and videos to show your unique offerings. Make your website user friendly. Build pages that are easy and simple to navigate. Benchmark sites you like and try to incorporate the best elements of each on your site. Brainstorm ways to show your customers what you do well offline, on your website. Be creative. Use social media to ask your customers what they think about your business. Gather all the feedback and improve where ever possible. Post as much content as possible to inform of specials and promotions. Find where your customers are online and engage them. Utilize free marketing to announce specials, deals, and changes to your offerings. Be as clear and specific as possible. Build a relationship with your customers by listening to what they are saying online. Reach people beyond your local area. Decide who you want to reach and use free marketing to target and engage them. Produce original content specific to your offerings and industry. Use free marketing to teach and engage the community. It doesn’t have to directly lead to a sale to be effective. Ask your customers how you can help them learn more about you and what you offer. Complement your traditional advertising with paid online advertising to reach consumers while they are in front of their computers. Search and display advertising are highly customizable. You have full control over keywords, creative, and your budget. Design creative specific to your services and offerings. Analyze your web analytics account to determine how you can improve your site layout and attract new customers. Once web analytics is implemented, you can see where customers came from, how long they stayed on your site, and where they clicked.